Medieval Times Dallas Casting Call! Get 2 FREE Tickets Plus More! You are here: Home / Great Deals / Medieval Times Dallas Casting Call! Get 2 FREE Tickets Plus More! Medieval Times is having a casting call! 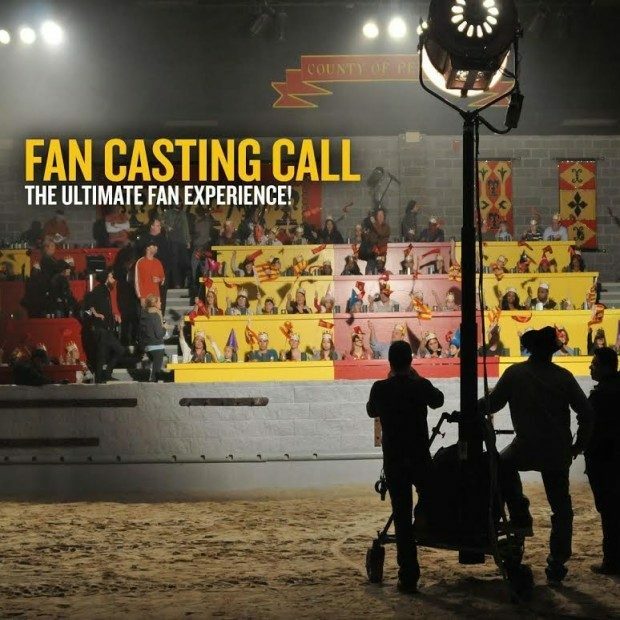 Fan Casting Call – The Ultimate Fan Experience! We are looking for fun & energetic fans to fill the Dallas castle for a two day photo shoot. Each person will receive 2 FREE tickets & swag bag at the end of each day!